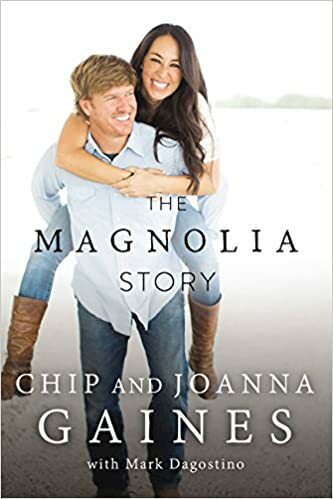 The Magnolia Story by Chip and Joanna Gaines- I loved this- who doesn't love Chip and Joanna? It was a light, fun, and enjoyable read. I love hearing people's stories, so I liked learning more about the beginning, both of their relationship and their business. I also enjoyed how they went back and forth between Chip and Joanna telling the story. I think many would enjoy this book! 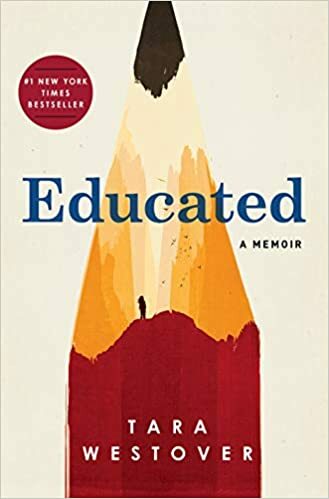 Educated by Tara Westover- This book was a little hard for me to get into, but that was entirely my own fault because I borrowed this through our library's overdrive app, which you only get for two weeks, and it's a rarity that I actually finish a book in two weeks. So I think I had to borrow this three different times (plus wait on the waiting list for my turn again each time), to actually finish it. But, aside from that, everyone should read this! I had heard several different people say this was their most favorite book they read in 2018, and I can see why. It was fascinating. In a nutshell, it's about a girl who never went to school who ended up persevering through many hardships to eventually earn a PhD from Cambridge. It was so so good. Her story is incredible- sad and challenging often, but she has such a spark and enduring fight. 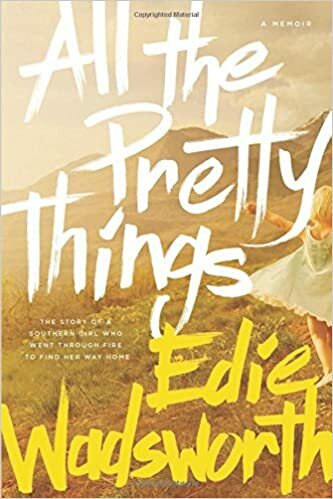 All the Pretty Things: The Story of a Southern Girl Who Went Through Fire to Find Her Way Home by Edie Wadsworth- This was another really good one! My MIL gave this to me awhile back, and it had been sitting on my bookshelf for awhile before I actually read it, but I'm glad I did. I must be on a memoir kick! It's about a girl who had a tough upbringing with a mostly absent, almost always drunk father, and how she fought hard to go places in life, and ultimately about how she learned to love and accept love from our Heavenly Father.